Yesterday I was in the studio with an amazing group of individuals who collectively call themselves THE INTERNET and hail from the wild and wacky world of OFWGKTA ( ODD FUTURE ). Syd The Kyd, Matt Martians, and their drummer and all around cool cat Christopher Smith came in to jam in Bananabeat Studios and we made some madness. I love how these guys work. They are all vibe and no pretense and really are a futuristic jam band of sorts. 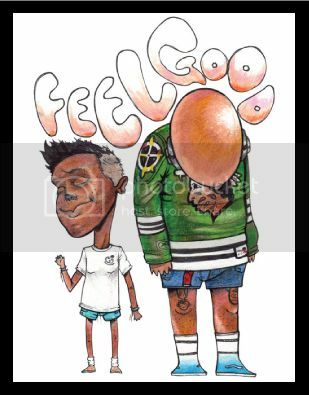 If you dont know them check out their new album FEEL GOOD and the stand out track DONTCHA. 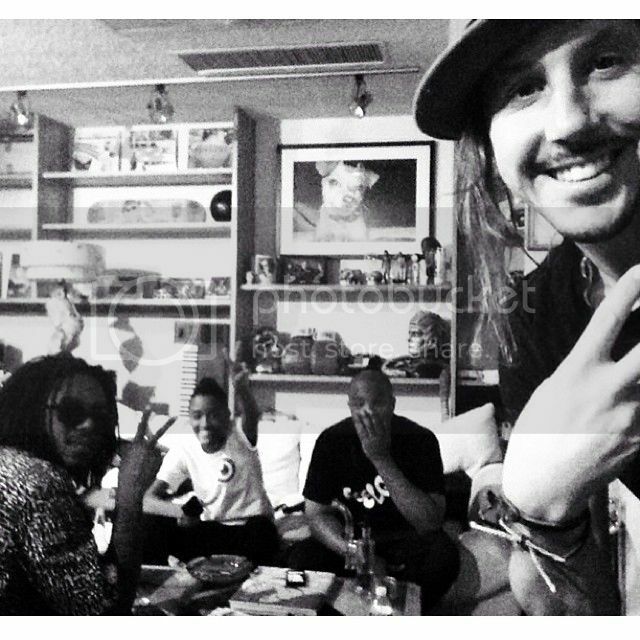 Syd is an amazing person, a multi nstrumentalist and a fantastic singer. Her presence is effortless and cool. Matt is a hilarious dude and the resident producer / visionary and Chris is a mean drummer with a sick pocket and a smile. Its always a pleasure to work with a young band that knows exactly what they want to sound like. Minor chord changes, soulful vamps, dreamy soundscapes and more! You'll love this band! Go check em until you can hear the crazy track we made someday soon! Much love! I am proud to announce a very cool collaboration between myself and the Headstash Roasting Company. 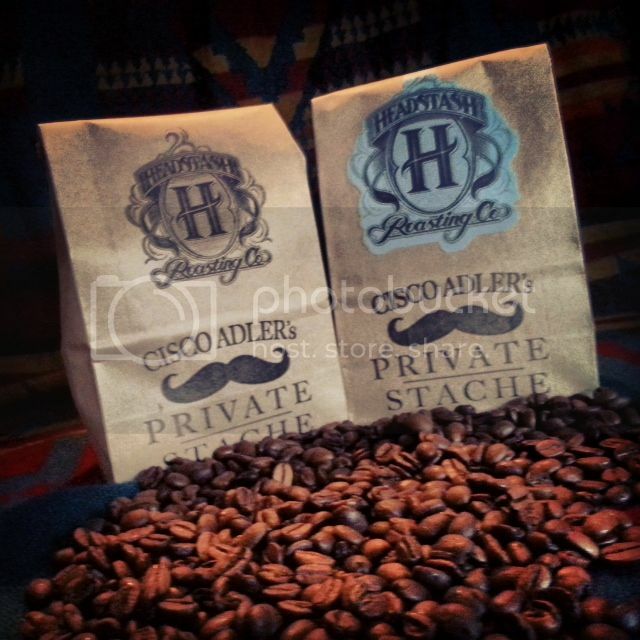 We will be introducing a premium blend of coffee beans hand selected by me called Cisco Adler's Private Stache. The first blend is a Cup of Excellence winning Brazilian X El Salvadorian blend of incredible beans. There will be a limited number of 50 bags offered and each will be signed by me personally! If you like coffee like I do please email CiscoAdlersPrivateStache@Gmail.com to reserve your bag. 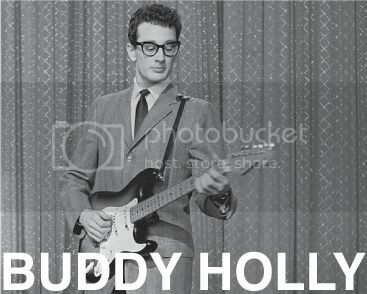 One of my lesser known influences is Buddy Holly. Growing up "Everyday" was probably my first ever "favorite song." Im talking when I was like 5 years old...and it still holds up today as one of my fave songs of all time. His songs were so melodic and catchy but still had incredibly personal lyrics and a sense of life that hits you immediately. I encourage all of you to go listen to Buddy Holly and try not to bob your head. His style was so fresh too and pretty much set the trend for hipsters everywhere with his thick rimmed glasses and slim fit suits. Love this dude! Low level marijuana drug dealer David Clark (Jason Sudeikis) is robbed of his money and stash, some of which he owes to his supplier. His boss, wealthy drug lord Brad Gurdlinger (Ed Helms) forces David to smuggle marijuana from Mexico in order to clear his debt. Realizing that one man attempting to get through customs is too suspicious, he hires a stripper named Rose (Jennifer Aniston), a runaway teenage girl and thief named Casey (Emma Roberts), and his virgin 18 year-old neighbor Kenny (Will Poulter) to pose as a bogus family called the "Millers".